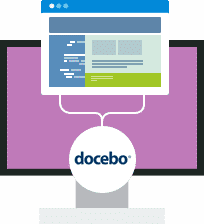 DoceboLMS is an e-learning and content management system. It allows educational institutions, as well as businesses, to implement distance learning programs. 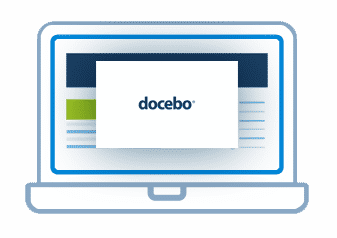 Hosting for your DoceboLMS website that just works. Servers optimized to give you the best DoceboLMS experience possible. We’ll even install DoceboLMS for you! We’ll move the DoceboLMS site for you! Softaculous auto-installer – Install DoceboLMS in just a few clicks. GD support – Needed for many DoceboLMS plugins. Zend and Ioncube support – Needed for some DoceboLMS plugins.